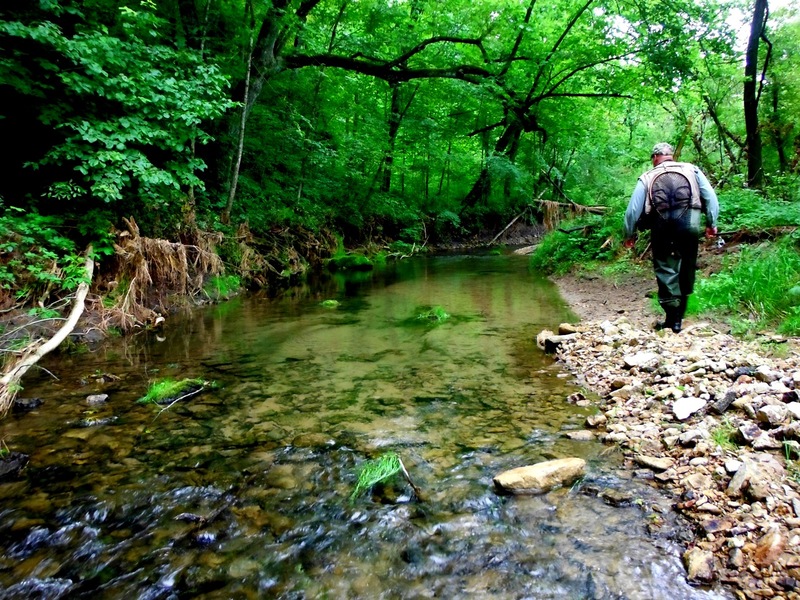 Many folks think of trout fishing and a tiny pristine stream comes to mind. The stream is surrounded by the greens of summer. I like these days. These days are not the only season that comes to mind for me. Good write up and pictures. It just proves, trout don't live in ugly places!